New Delhi: Serena Williams, the American tennis-star on Monday hailed the golfing veteran, Tiger Woods as an inspiration. Her words come after Woods' triumph in the Masters Tournament. 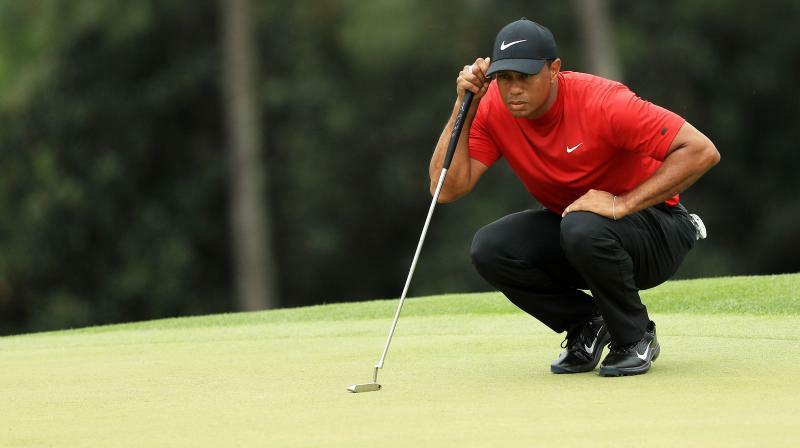 Woods made a remarkable return to golf and Williams was seen hailing his comeback from serious back surgeries to reach the top of his sport once again. Williams, who has herself recovered from health issues described Woods achievement of a 15th major title win as an "inspiration". Barack Obama, the former United States' president also took to Twitter to congratulate Woods on his Masters victory. "Congratulations, Tiger! To come back and win the Masters after all the highs and lows is a testament to excellence, grit, and determination," he posted on his Twitter account. With this win, Woods ended his 11-year major title drought and this triumph has now renewed the talks of Woods making a claim at Jack Nicklaus’s record of 18 majors.